Drupal is not Only a Perfect Content Managment System (CMS), But its a Great Content Management Framework (CMF) . A Lot of Developers around the world Contribute Drupal. Drupal has more than 9000 Modules !!! .In this topics i will discuss The most important 6 modules and tools for Drupal Development, Lets Goo!! Helper functions for Drupal developers and inquisitive admins. This module can print a summary of all database queries for each page request at the bottom of each page. The summary includes how many times each query was executed on a page (shouldn't run same query multiple times), and how long each query took (short is good - use cache for complex queries). 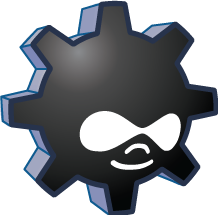 Drush is a command line shell and scripting interface for Drupal, a veritable Swiss Army knife designed to make life easier for those of us who spend some of our working hours hacking away at the command prompt. 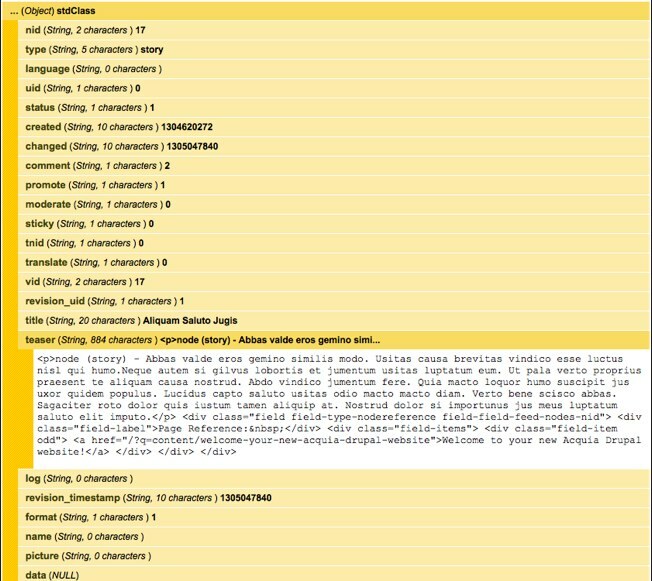 One of the hardest things to keep track of when managing a Drupal site is the configuration settings on the site. 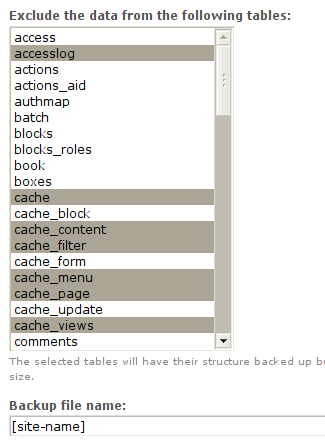 These settings are only stored in the database, therefore making it difficult to capture in revisioning tools like Subversion. Features solves this problem by allowing you to export Drupal configurations and settings to the file system in something called a "feature." Once in the file system, database configurations can be stored in your file repository. With Features I can build out a part of my site on my local machine and import it to my website with little configuration needed after the feature is enabled. 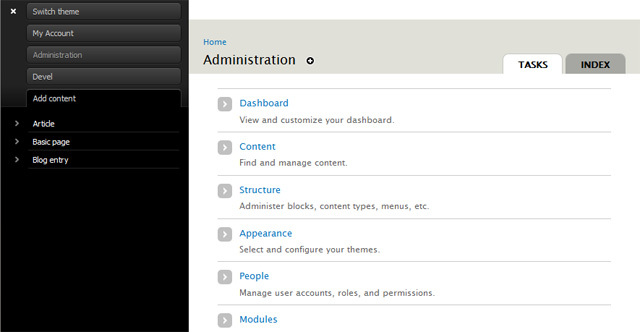 The admin module provides UI improvements to the standard Drupal admin interface. The 2.x branch focuses on the following goals: Sustainability - avoid excessive overrides of code, markup, and interface strings to ensure the module keeps the workload overhead on the maintainers and community to a minimum. Pluggable/extensible architecture - ensure that admin serves as a starting point for other modules in contrib to implement admin interfaces. Expose Drupal's strengths and downplay its weaknesses where possible. An honest approach to the underlying framework and architecture of Drupal will be less confusing to the user down the road. 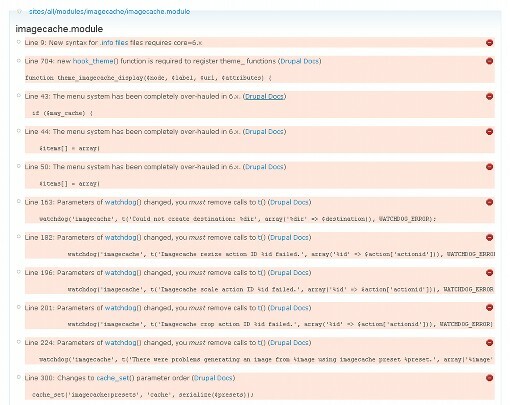 This module utilizes regular expressions to review source code files for code that 1) needs to change due to Drupal API changes and 2) does not satisfy Drupal coding standards. Beginning with the 5.x-2.x version, this module adds a new UI, core support, theme support, and a cache for faster display of unchanged files. It also supports rule #severity levels of "minor", "normal", and "critical." Backup and Migrate is used to backup your Drupal Database. One great thing about this module is that it integrates with drush.